Xiaomi just released the mother of all gaming smartphones! Meet the Black Shark 2. Xiaomi’s on a roll with releasing top-of-the-line hardware that doesn’t burn a hole in your wallet. 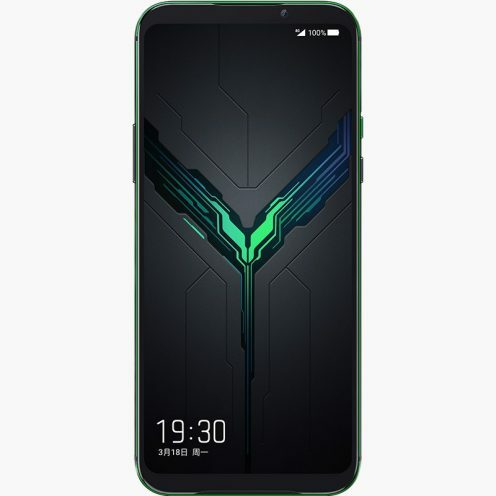 This time, it looks like they went all out with their follow up to its Black Shark gaming smartphone. The Black Shark 2 was officially announced by the Chinese company yesterday, improving on all aspects that already made the first Black Shark great. 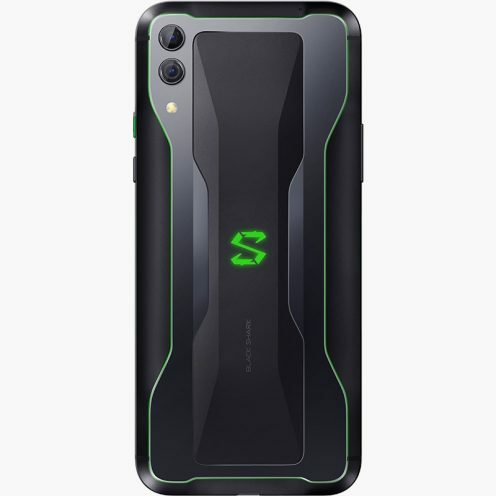 The Black Shark 2 now runs on the Snapdragon 855 CPU with 6 GB of RAM and 128 GB of storage. There’s also a more powerful variant that includes a whopping 12 GB of RAM with 256 GB of storage. Prices start at 3,200 CNY which roughly costs around 1,750 AED – that’s less than half of what current flagships cost. The smartphone features a 6.39-inch AMOLED display that also houses an in-screen fingerprint sensor. 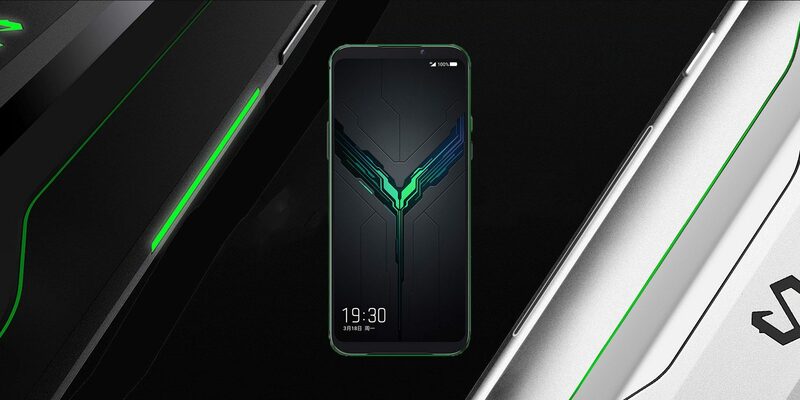 Xiaomi also made the screen of the Black Shark 2 pressure-sensitive so you can trigger other functions by simply pressing harder on the screen while playing a game. The screen has also been optimized to minimize screen flicker and improve color accuracy, perfect for well, playing games. The Black Shark 2’s internals is kept cool using a new Vapor cooling system and it also houses a 4,000 mAh battery that also supports 27W fast charging. At the back, you’ll find a dual-camera setup (48-megapixel and 12-megapixel) a 20-megapixel front-facing camera. The Black Shark 2 goes on sale in China today – no word yet on an international release but seeing as that many users seem to be interested in the device, there’s a good chance that Xiaomi should be rolling this in international markets soon.